Sorry but I've been so busy that blogging was abandoned for a while. It's a huge backlog of posts that I must now wade through, starting with the Ramadan Bazaar posts. I was at the Taman Melawati bazaar on the first day to sniff out what was new and discovered these ayam tempayan. 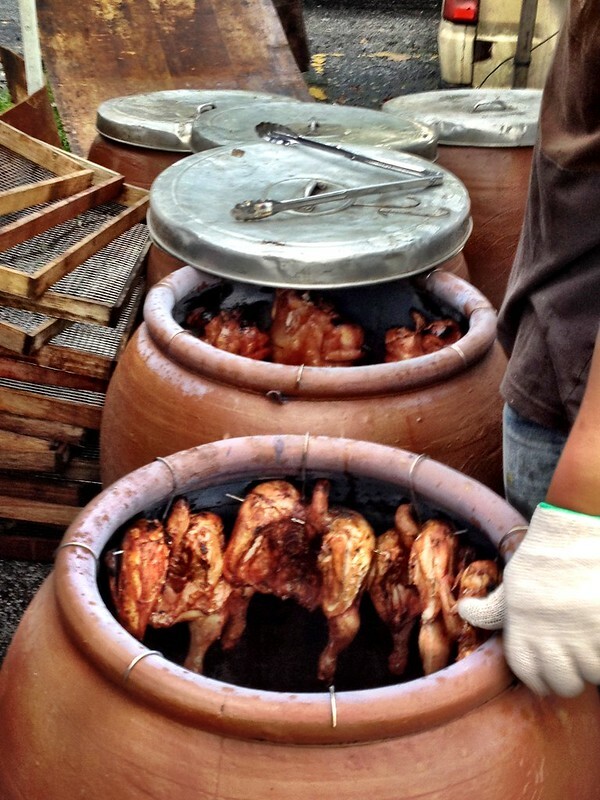 Unlike the atypical rotisserie chicken, this version used large clay jars. 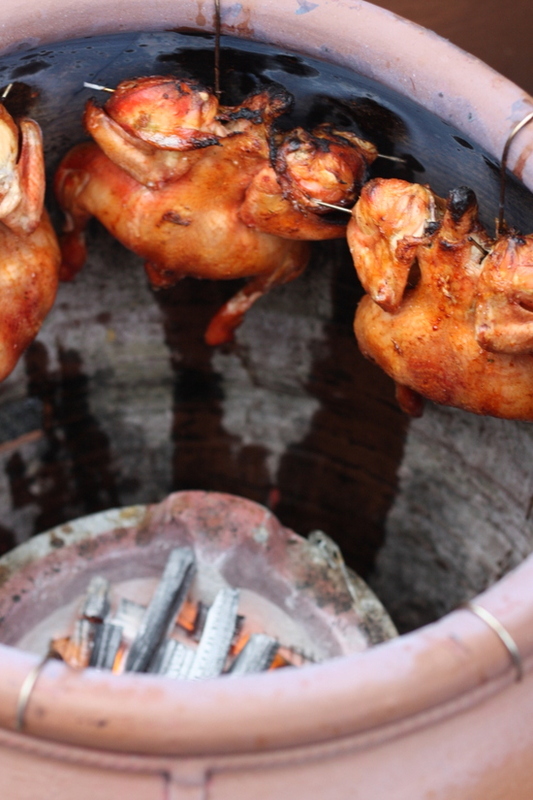 Halved chickens were hung from metal hooks on the side of the jar as a charcoal fire burnt from the base. This cooking way seemed to be rather similar to tandoori chicken. 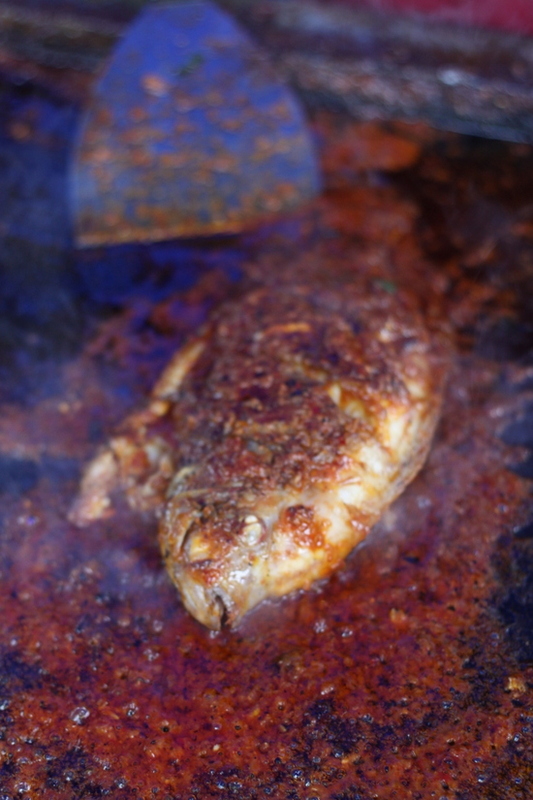 The method yields a juicy chicken with less oil. Definitely a new way to cook chicken. Each bazaar always has a certain specialty and in this particular part of the town, roti bom seems to rule the stalls. I counted at least three stalls selling roti bom. 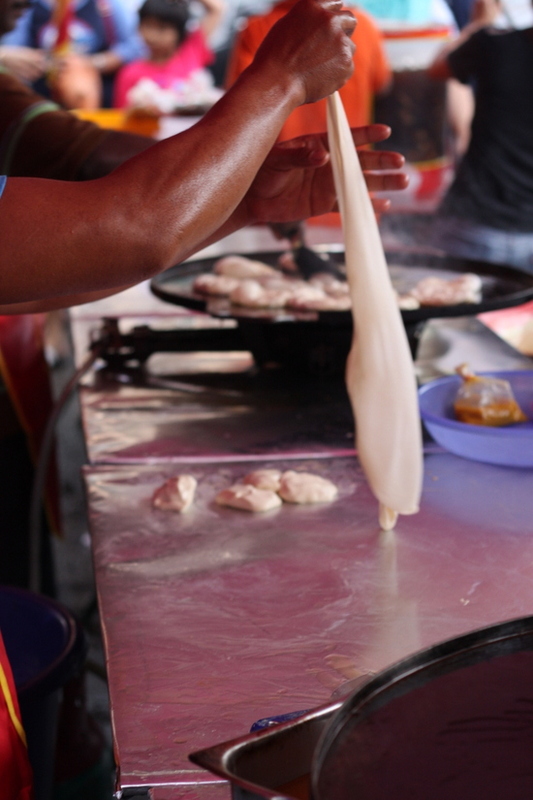 Prepped on the spot, you get to catch lots of lovely action shots as the men twist and spin the roti canai dough to stretch it out. 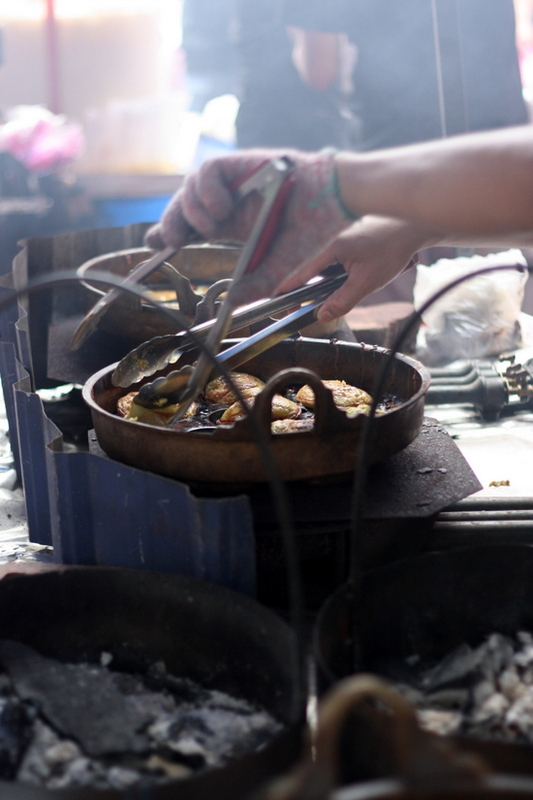 At the end it gets stretched into a thin piece that is folded into a circle and cooked on the hot grill. This yields a fluffy inside and a crispy exterior helped with lashings of Planta margarine. Another must eat for me in this bazaar is the wobbly creme caramel. You can generally pick out which stall is good. The top must be brown enough with the sweet caramel with a smooth like a baby's bottom texture. 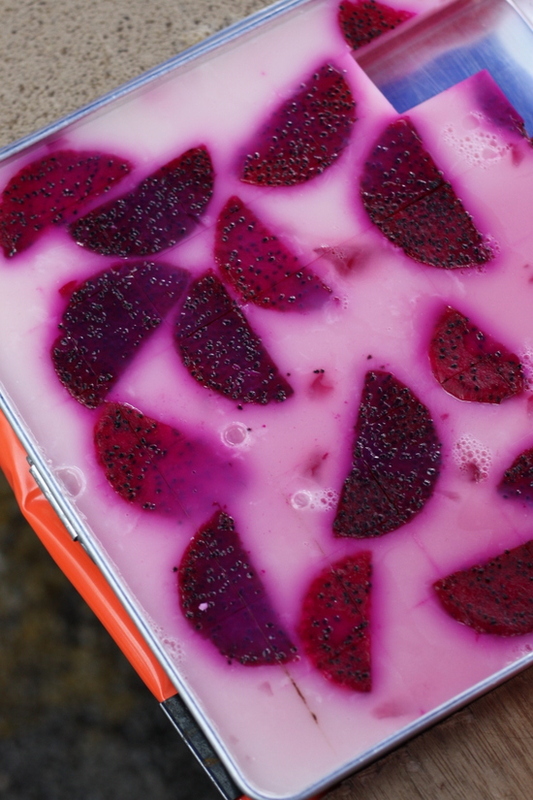 Another good way to break fast is the cooling jellies, topped with fruits, sweets and even chocolate. These make great pictures but also taste good. 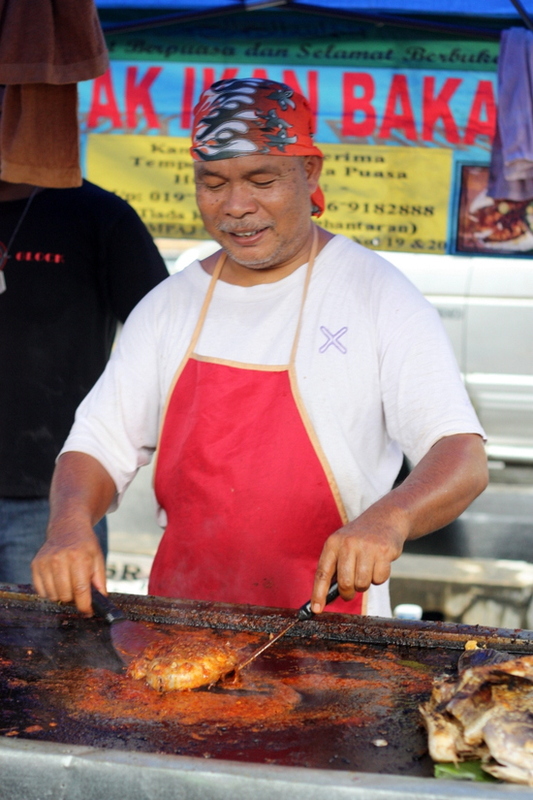 Last year Botak Ikan Bakar made headlines with his lobster. It was definitely a first for many to see that prized crustacean gracing the Ramadan bazaar. This year, you can get a lobster sized meal. Just dig deep and deep into your pockets for that pricey meal. 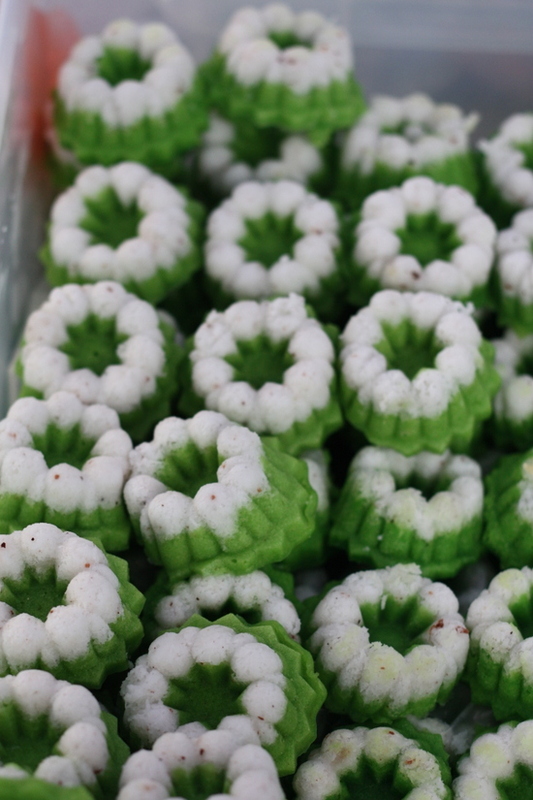 These bazaars are the best place to acquaint yourself with all kinds of Malay kuihs. 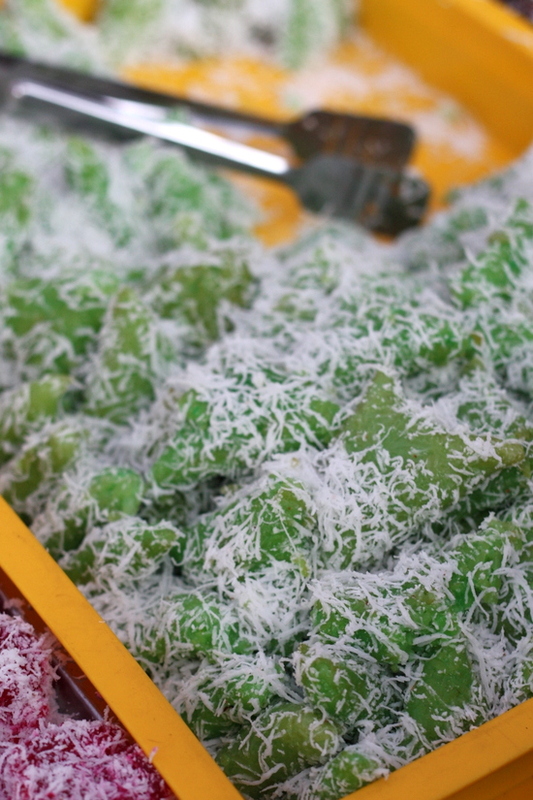 A traditional favourite to break fast is kuih lopes that is engulfed with freshly grated coconut and drizzled with gula Melaka syrup. 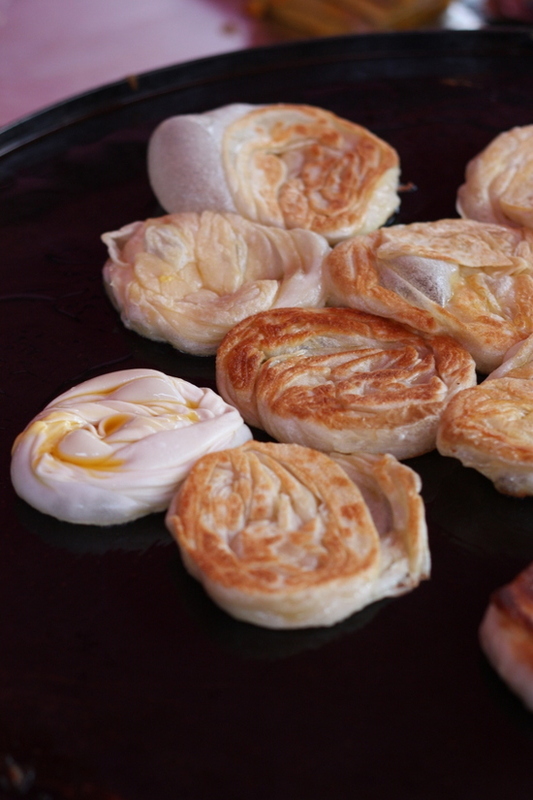 There's all kind of traditional favourites like ayam percik and eggy akok from Kelantan. And don't forget the popiah basah here. Be patient as the queues are often long since they're prepared on the spot. 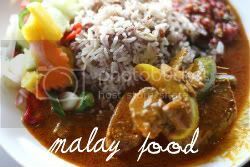 Even daily favourites like nasi lemak all packed in banana leaf can be found here. 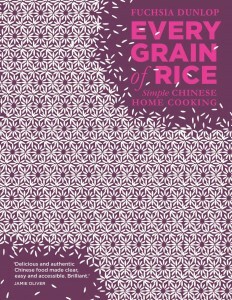 All kinds are sold to whet your appetite. Make a trip to the bazaar and catch all the local favourites. You can also get dates, kebabs (the in thing this year), sotong bakar, putu bambu and the list goes on. The tempayan chicken looks interesting, certainly havent seen it at the bazaars I've visited so far this year. omg, the chicken look so delicious. Yum! loooove tandoori! Good to see you back online, Boo. I remember this bazaar very fondly from last year. Pity I haven't been able to get to it this year. Only a few days to go! Always a pleasure to read up on your Ramadan posts. Wow, that is a LOT of food! Seeing all those makes me hungry and quite jealous that you had a chance to be there. 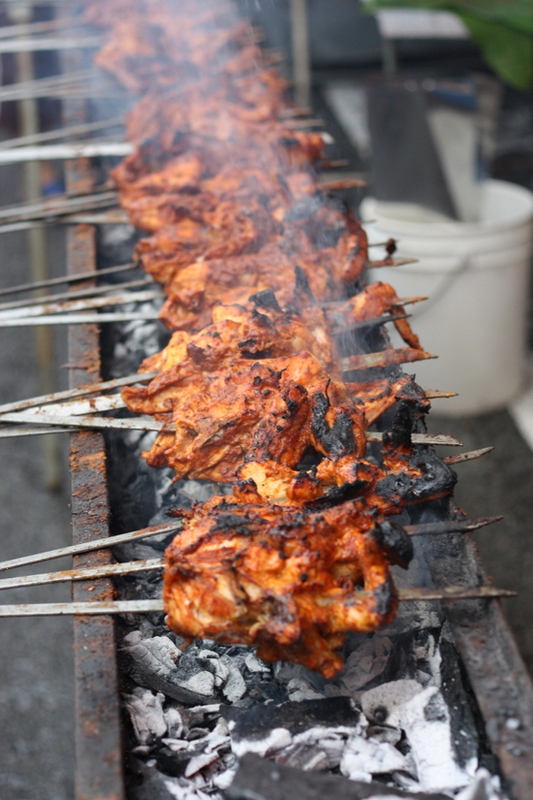 The bazaar is all about celebrating glorious food and everything is absolutely mouthwatering! 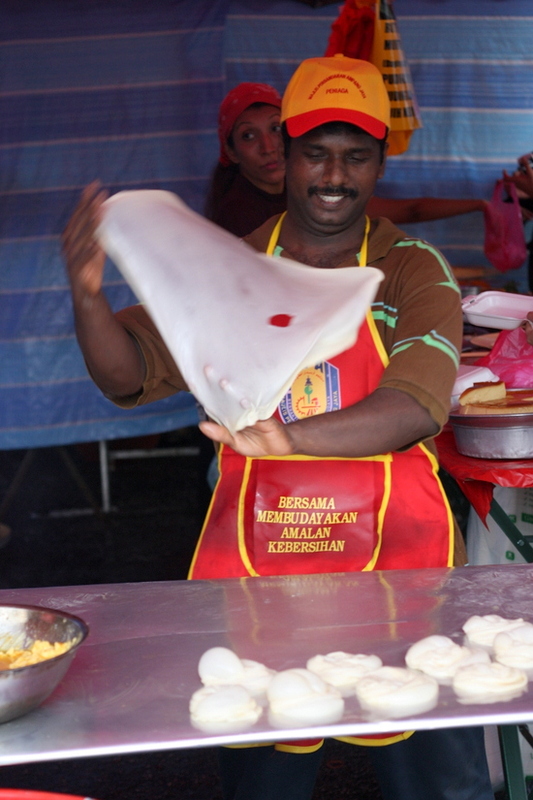 By any chance, did you take a video of the people who were twisting and spinning the roti canai dough? That must have been a sight to behold. 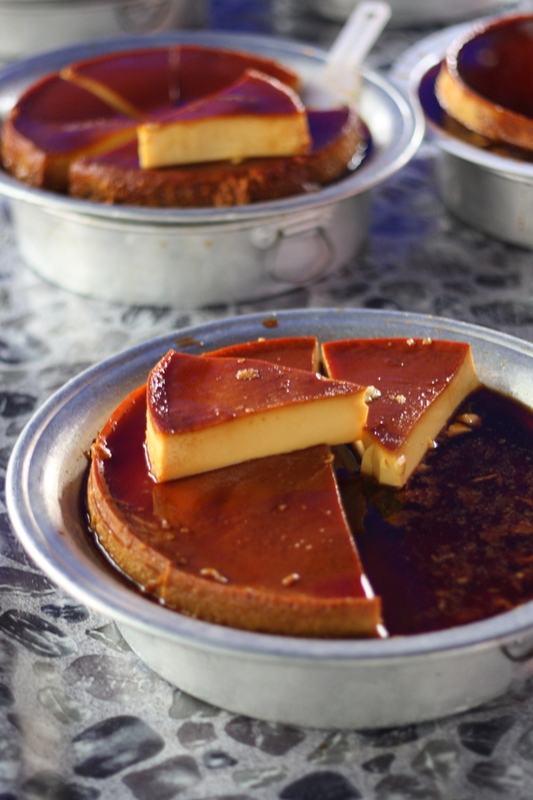 The wobbly creme caramel is very similar to "leche flan" in the Philippines. It starts out with a mixture of eggs and milk, just like how you would prepare custard. Add vanilla and sugar to taste. Melt brown sugar or muscovado sugar and pour some in the molds before putting in the custard. Steam it for about 20-30 minutes until it is set. Not that difficult really, it's just a matter of patience! Labor of sweet love! 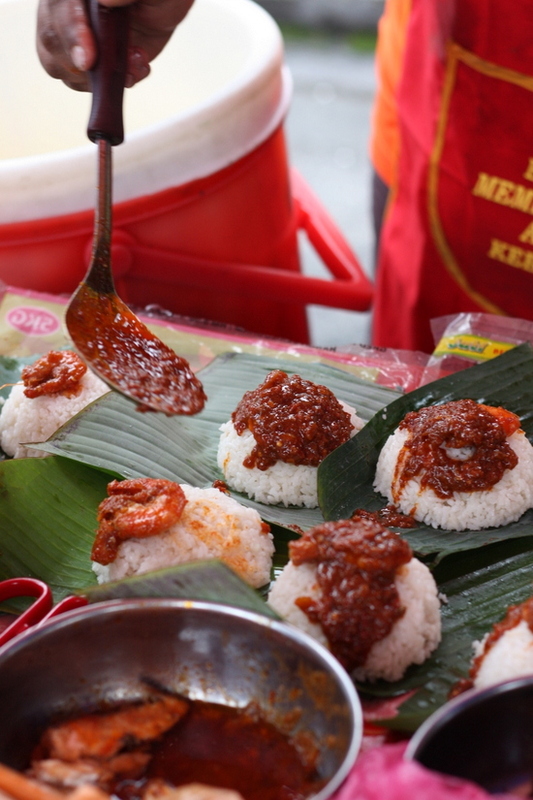 I can have 3 of those nasi lemak packets for brekky everytime I'm in KL. 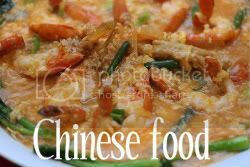 That's truly something that is so simple and so delicious! Haha..i was one of the people who made the long queue to get that popia basah..ala-ala subway giteww.. The tempayan chicken is unique and ideal for a family reunion. The world is changing fast. people are also being transformed. day by day we are becoming more dependant on degital system. you are making me think of this really. You have a great method of sharing your thoughts. Ace Maxs | Jelly Gamat QNC.